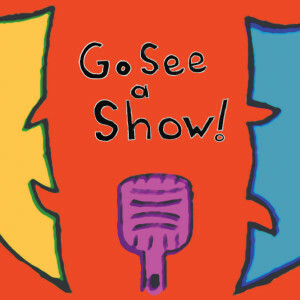 In the fifth part of a special series focusing on theatrical podcasts, James Marino talks with Robert Gonyo, the producer of Go See a Show! podcast. A 501 (c) 6 advocacy organization working for the creators and practitioners of independent theater in NYC.